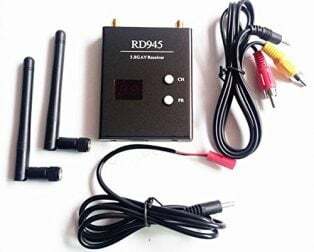 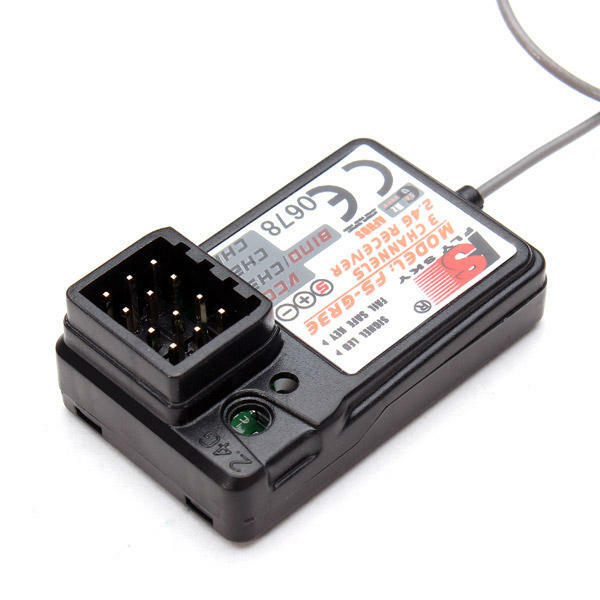 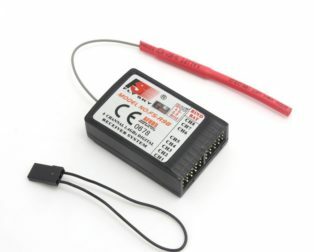 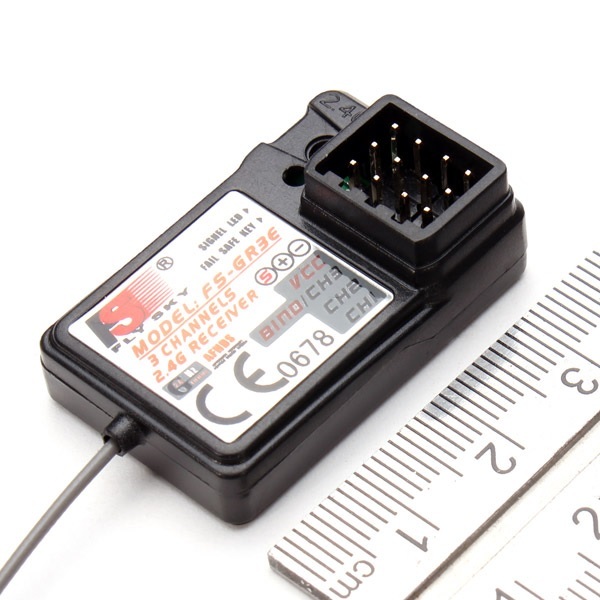 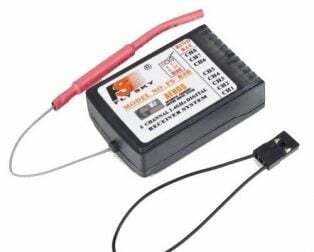 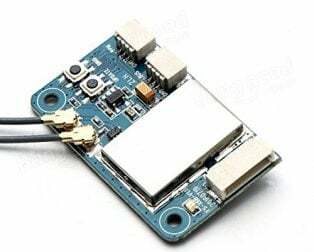 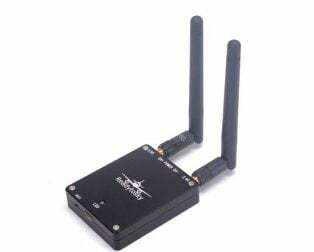 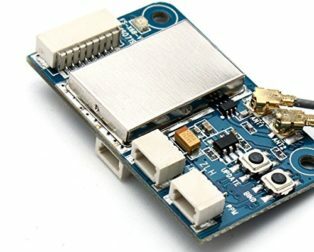 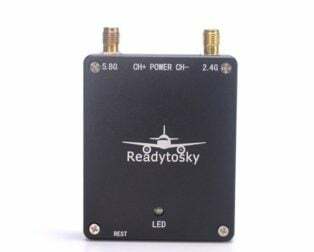 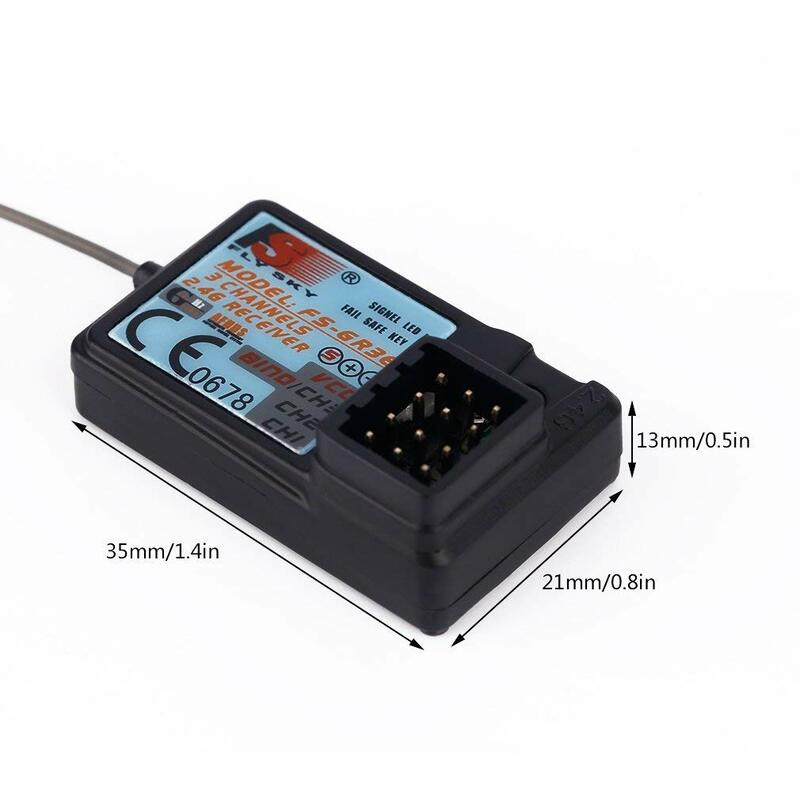 FlySky FS-GR3E 2.4G 3CH Receiver is all new function with waterproof protection RC receiver, so now you could also enjoy your rc world when raining or moisture day. 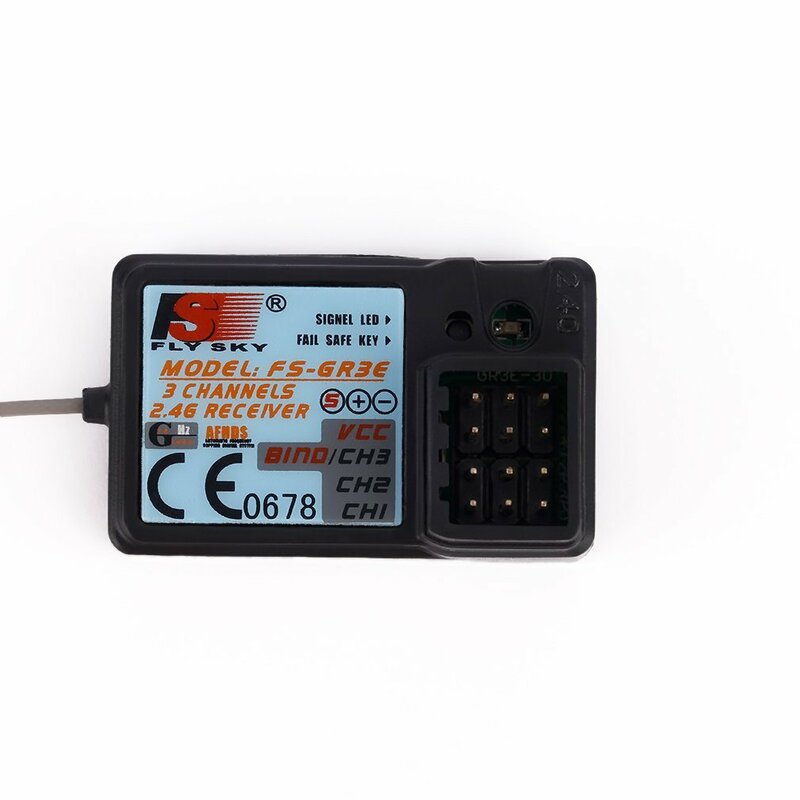 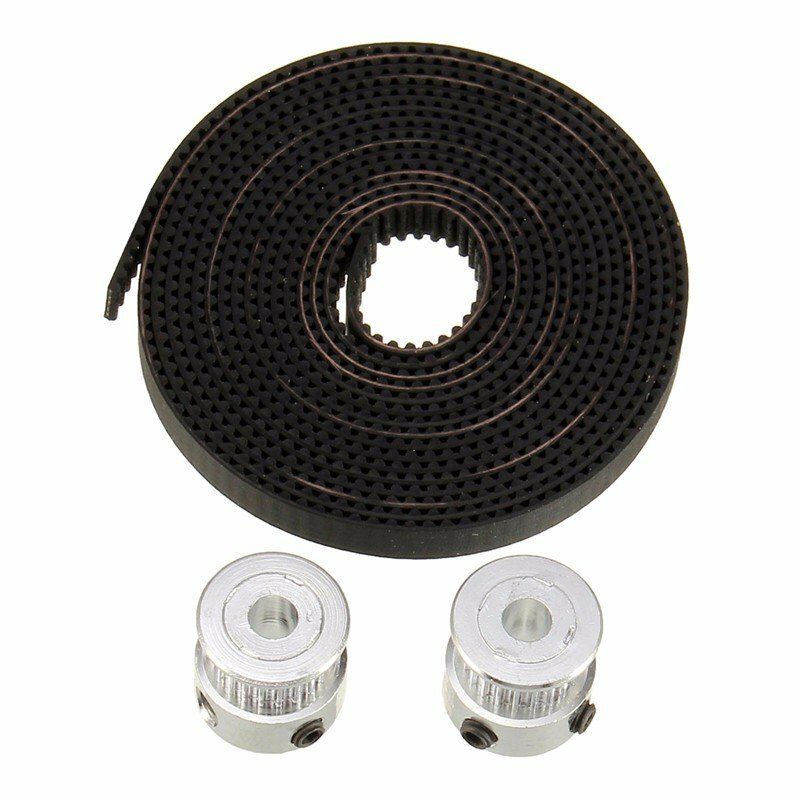 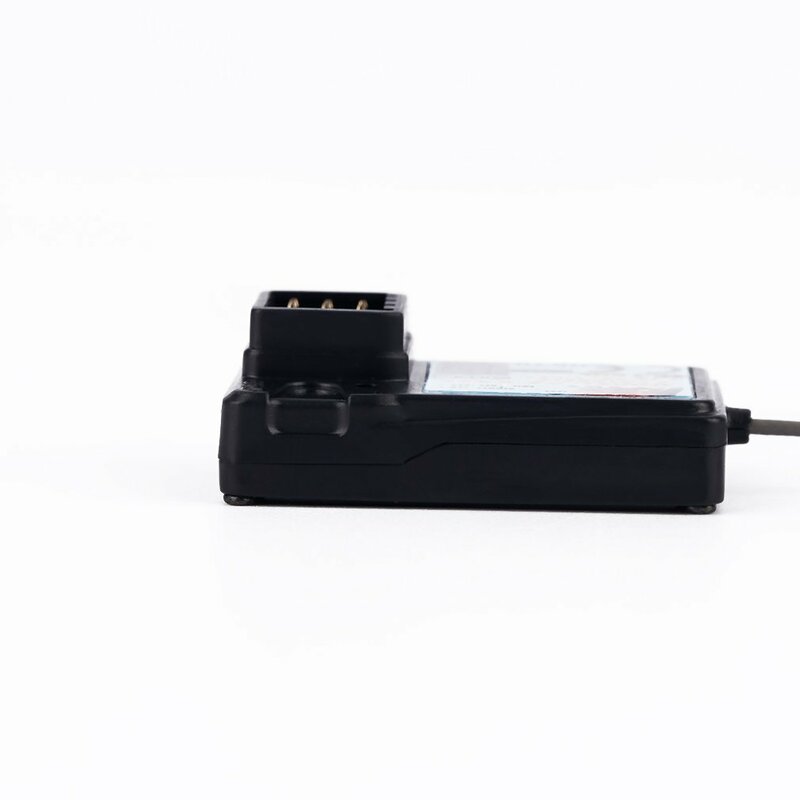 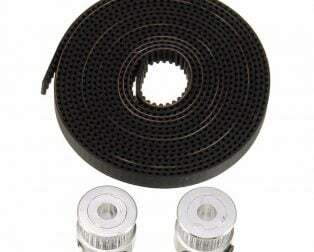 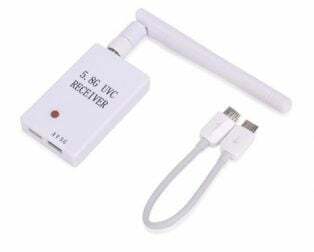 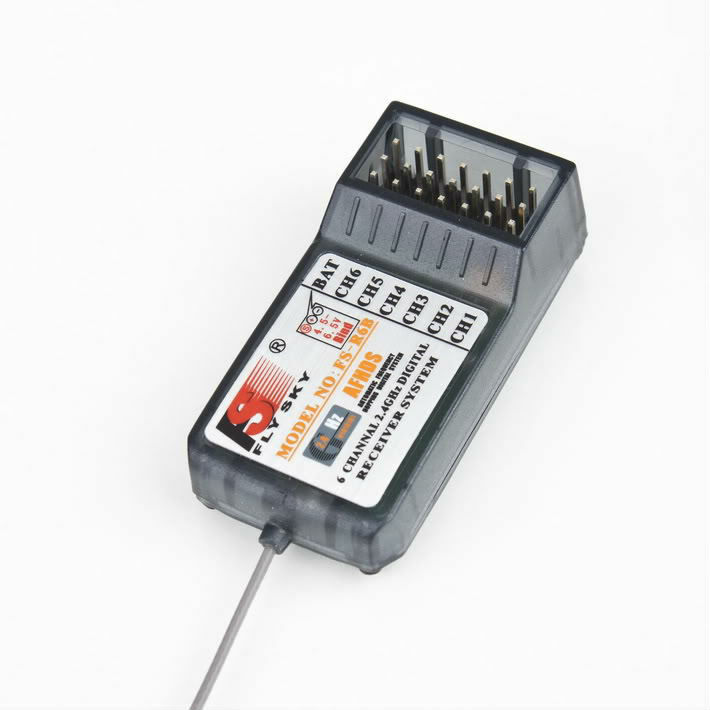 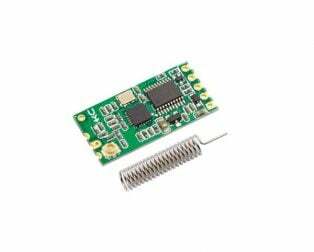 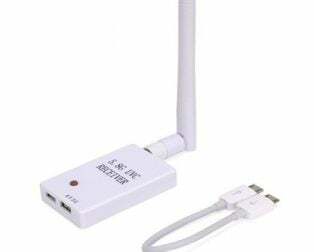 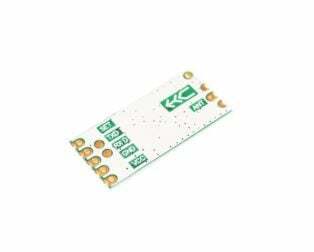 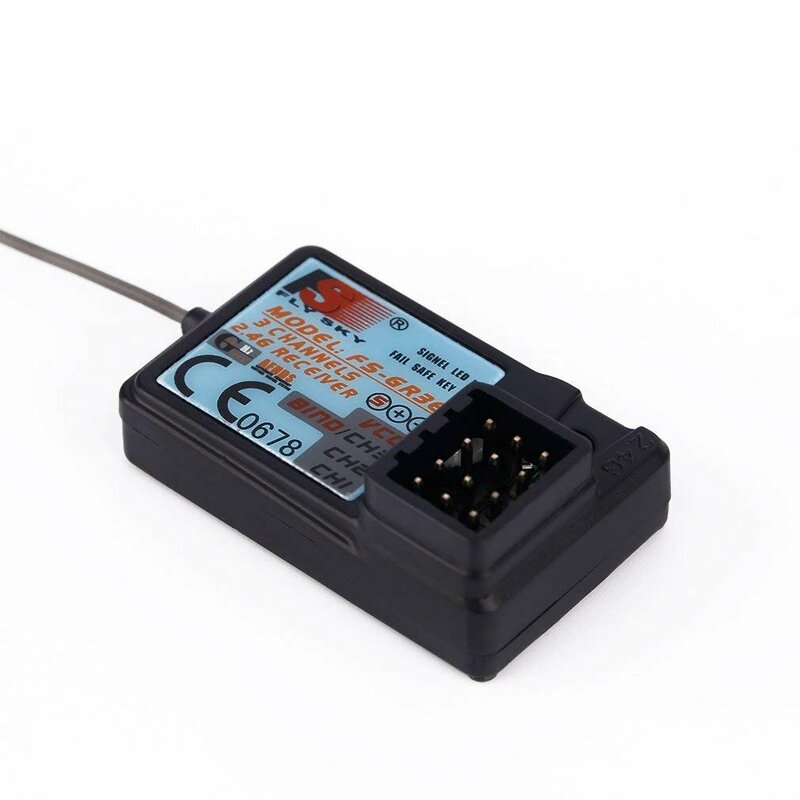 The receiver is compatible with many transmitters like FS-GT2 FS-GT2B FS-GT3B FS-GT3C FZ-IT4S. 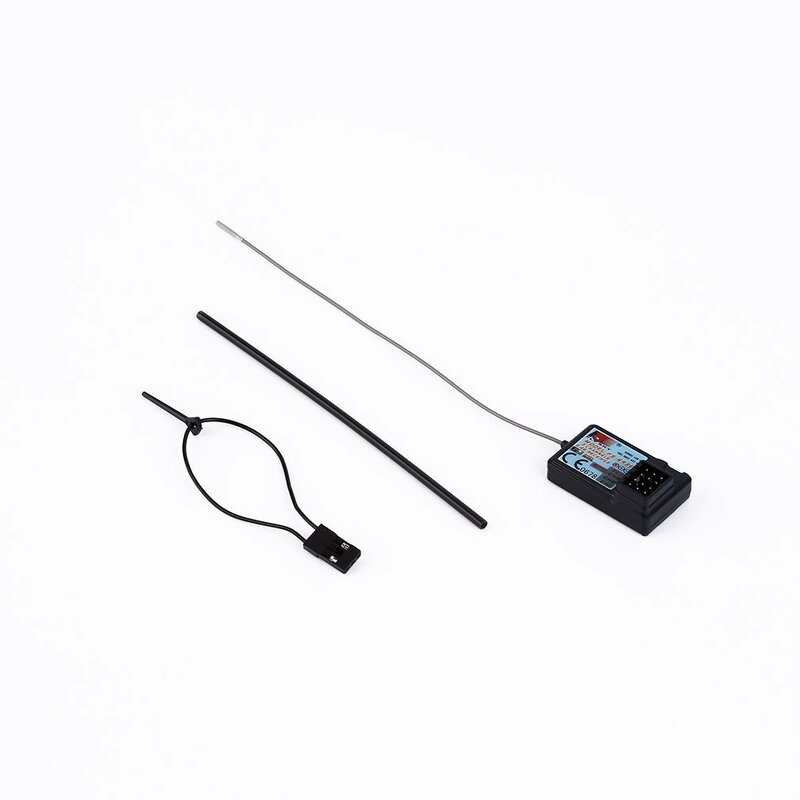 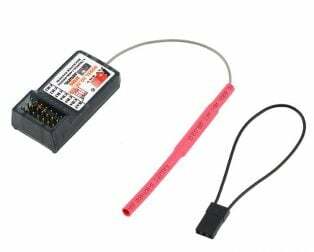 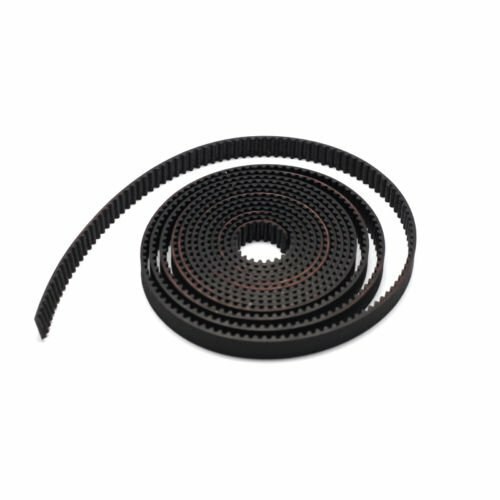 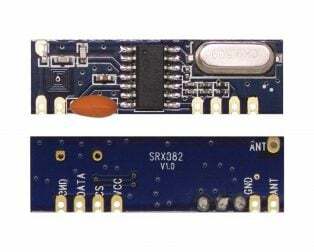 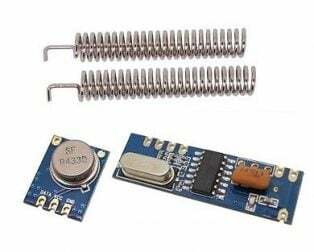 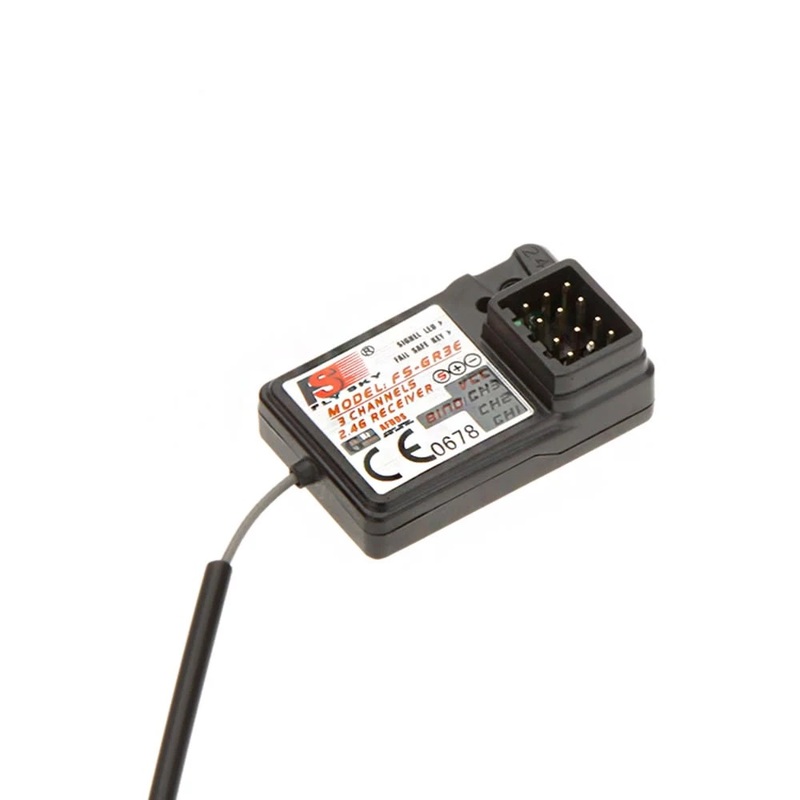 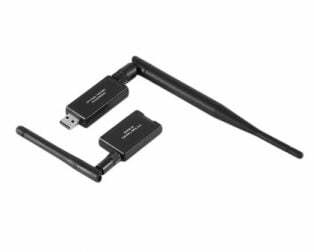 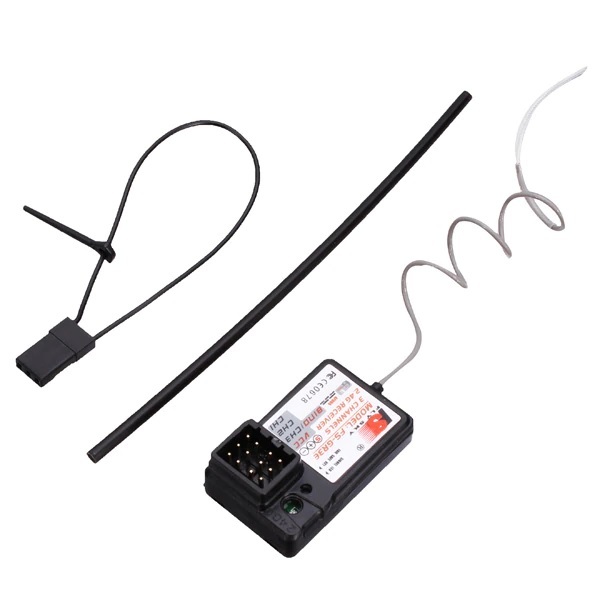 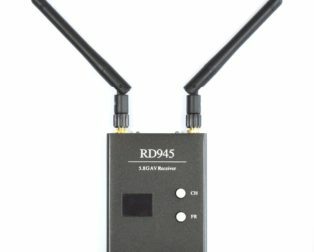 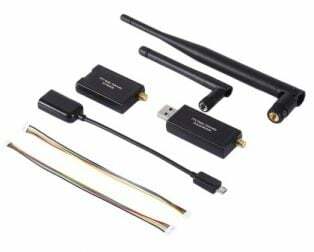 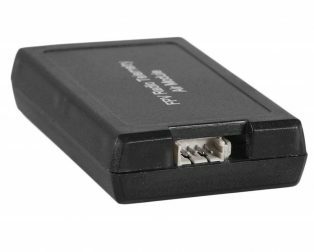 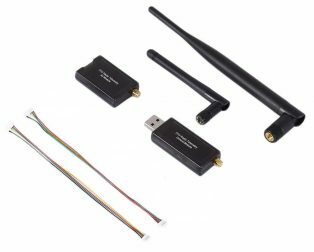 This 3 Channel receiver is very easy to bind very fast link-up, strong signal distance.